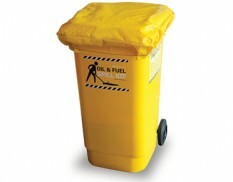 Spill kits can be customised with wheelie bins, covers, labels and signs. 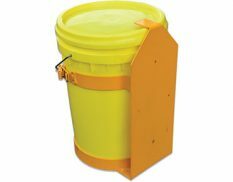 Spill kit bins and bags are ideal for organisations who wish to create and use their own customised spill kit. 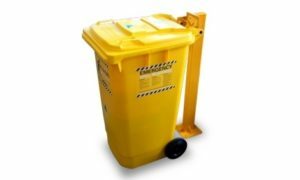 Bin covers help protect wheelie bins from rain and rubbish ingress. 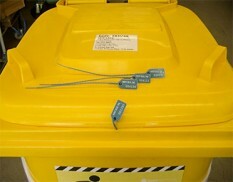 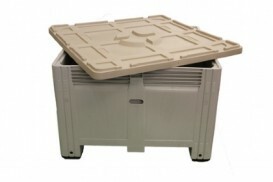 Bin fixtures include locks, storage trays, audit tags and equipment holders.